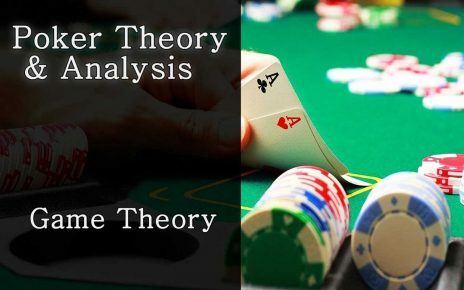 When playing progressive slot games, the actual slot game remains the same, however, the jackpot for the slot machine is pooled together with other slot machines, and continues to grow at a more rapid rate than regular slot games. The final jackpot amount can continue to grow in size, and can only be determined when it is won. 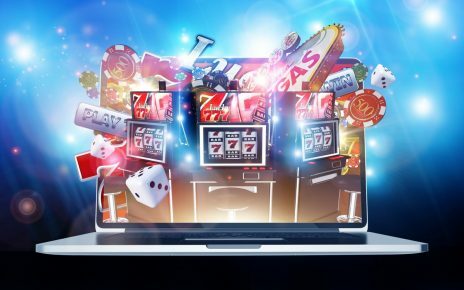 A percentage of all the bets placed on any slot machine that is part of the progressive network are added together, and help to increase the total amount of the progressive jackpot. It is possible to win smaller amounts on a machine that is linked to a progressive slot game, however, the larger progressive jackpot amount is only paid out when a very specific combination of symbols show on the reels. 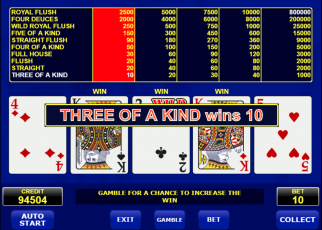 It is possible to have a progressive jackpot on a single machine that is not linked to any other slot machines. 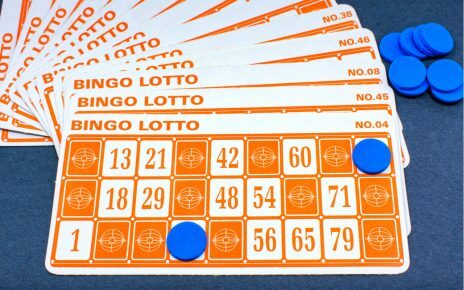 In this case, the progressive jackpot is also only paid out when the specific combination of symbols show on the reels. The amount for a single machine progressive jackpot is usually substantially less than when a number of slot machines are linked because less spins will have contributed towards the progressive jackpot amount. 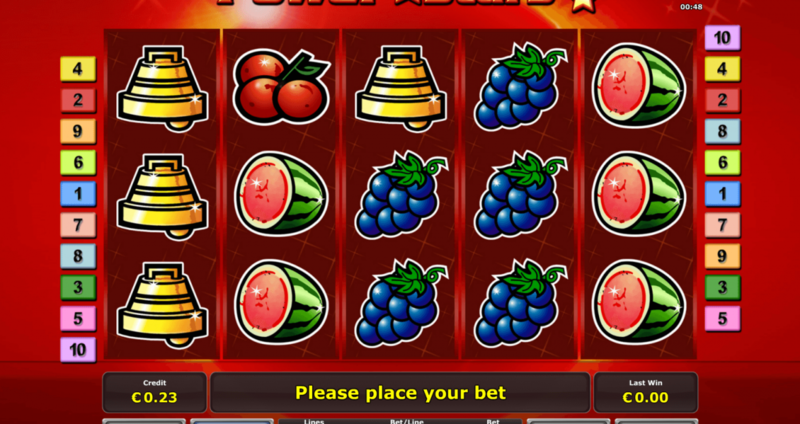 Each bet placed will increase the jackpot amount, and is usually displayed prominently on the machine. 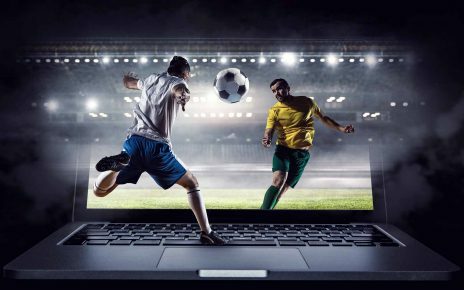 Online progressive slot winnings can reach into the millions, with players from a number of online casinos using the same online casino software being linked together. 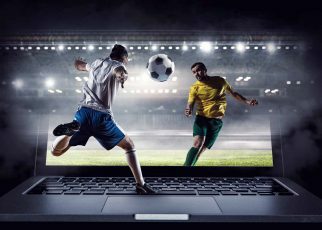 Many players can be playing the same slot game at the same time, which can help the progressive jackpot increase quite quickly. 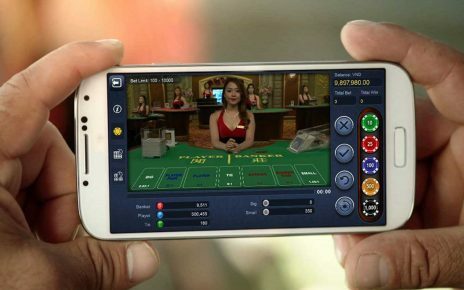 Land-based progressive slots can also be played on a number of machines that are linked at different casinos. The progressive slot machine link can be done when a casino belongs to a chain of casinos. 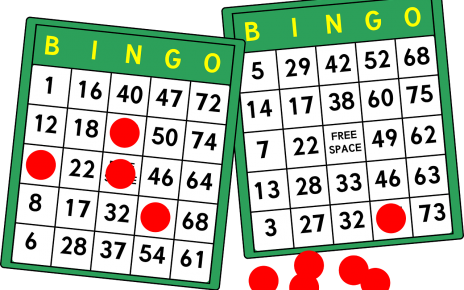 Wide-area progressive slots are when a number of different casinos, which are not owned by the same operators link slot machines. When wide-area progressive slots are offered, the winnings can be very large. The winnings can reach as much as larger lottery wins. How Can You Win Big with Progressive Slots? No particular strategy can ever guarantee a win with any type of slot games, including progressive slots. Many say that online progressive slots are the best way to take a chance at winning big. 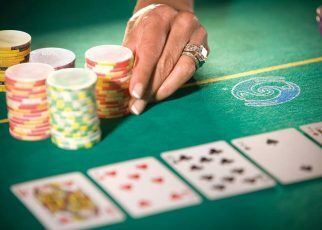 The important point to remember when playing progressive slots is that the progressive jackpot can only be won if a player has bet maximum coins. 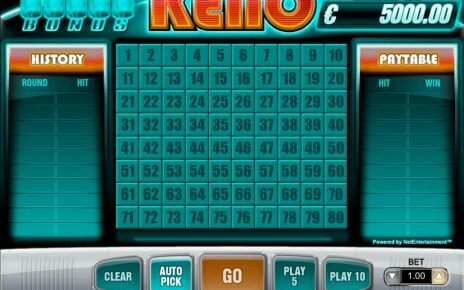 If the correct combination is won when playing less than maximum coins, the player will win something, but not the jackpot. It is a good idea to choose a budget for a specific progressive slot game and stick to it. It can take a long time before a progressive jackpot is won, and playing consistently and going over the funds you have available to you, is not a good idea when winning the jackpot only comes with a slim chance. If a player wants to win big, progressive slots are one way to try and do so. Again, if you are going to play a progressive slot machine, ensure that you play maximum wagers on all your spins!